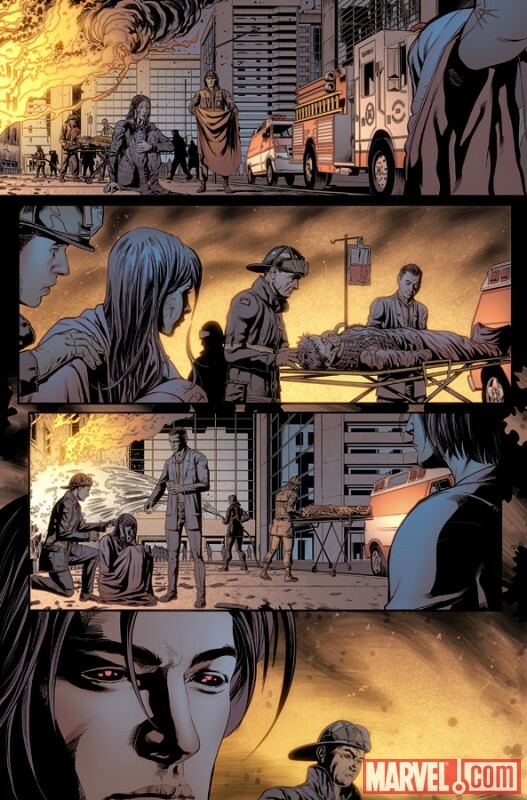 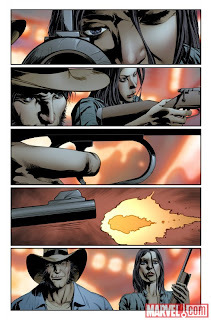 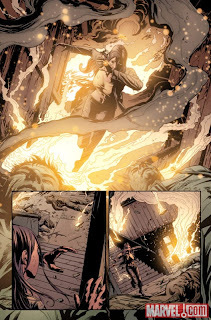 Marvel have supplied us with a sneak peek at X-23 #2 by the absolutely cracking team of Marjorie M. Liu and Will Conrad. If you've been to GeekOfOz before you will already know how much I enjoyed X-23 so there's no real need to bang on about it again. Check out my interview with writer Marjorie M. Liu here. 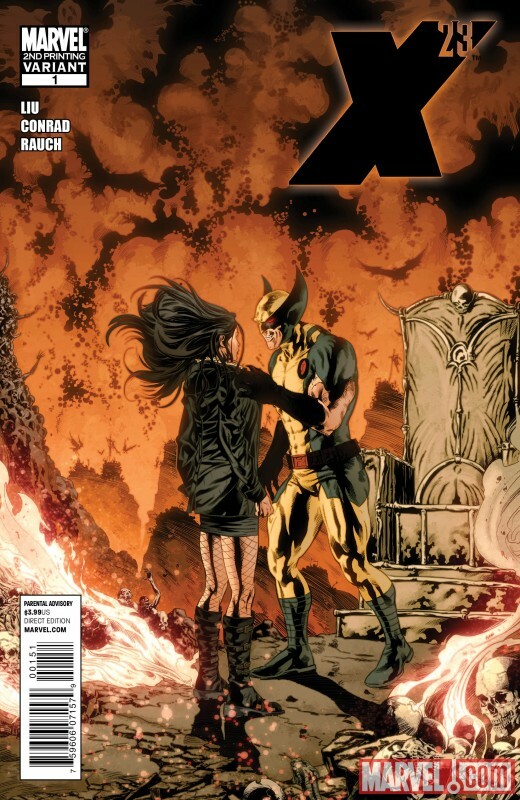 Wolverine's soul has been sent to Hell while his body remains on earth, terrorising his nearest and dearest. 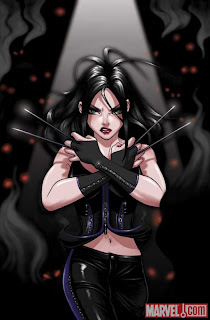 If you missed out on the sold out issue X-23 #1 never fear! 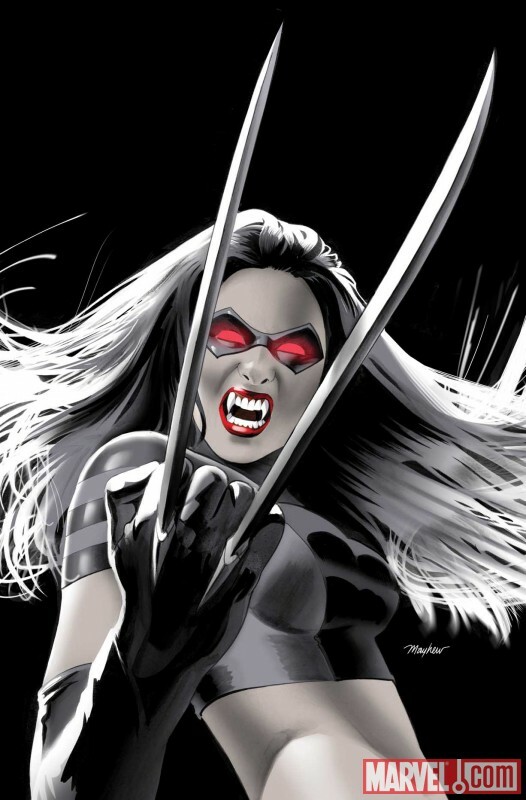 A second printing variant has gone press for release on the 27th of October.